We here at The Brownfield Rec. Dept. offer a variety of programs to serve not only our immediate community but our surrounding ones as well. Our local school district titled MSAD 72 is made up of many small towns and consists of four Rec Directors to serve not only their direct towns but to also exist as one working unit to serve the entire district and the community as a whole. 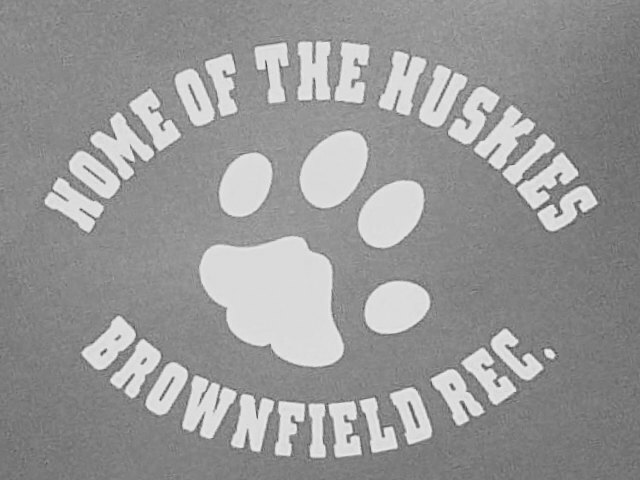 In Brownfield we try to offer activities and events to cater to all populations, some include a ten week Summer Camp, Easter Egg Hunt & Dessert Auction, Special Olympics Young Athletes Program, Brownfield Old Home Day, Harvest Festival, Halloween Party, Benefit Dinners, Jammiepaloozas, as well as a wide range of sports. We are thrilled to announce that in 2008 the town acquired what was locally known as, the “old Brownfield School” now titled “The Brownfield Community Center” (BCC). This facility has allowed us as the Rec. Dept. to grow substantially, not to mention aid the town in housing its own growth and development by allowing events and programs to take place within. This facility has also been able to aid the Burnt Meadow Snowmobile Club in hosting meetings and events, the Fire Dept in providing training certification programs, the local Fish & Game Department in offering training's, the Girl Scouts with cookie deliveries, and many more. This facility is also available for rent to host your party or event. If interested in the use of this facility please contact Tyler at 207-935-3800.